Pioneer Prestige 45C Center Speaker Brand New. Now Selling At RM9,299. Free Shipping Within West Malaysia. 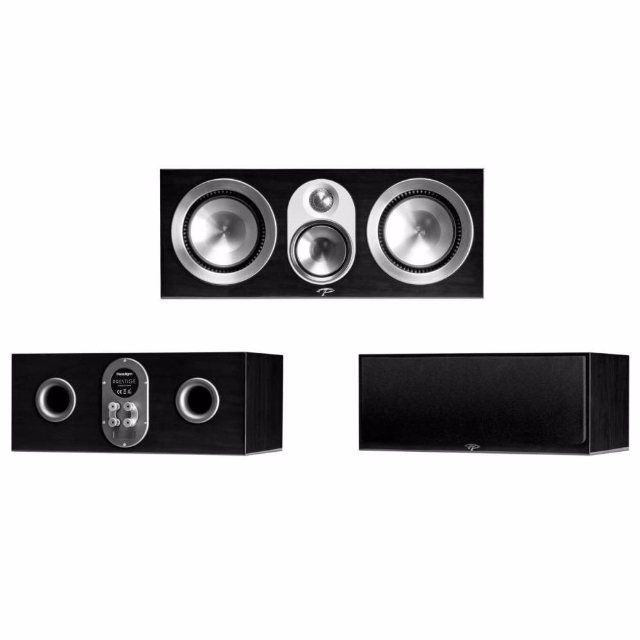 Prestige 45C center channel speakers utilize 3-way crossover technology for a center-situated, rear-mounted, combination Tweeter-Mid Module that eliminates comb-filtering effects for more consistent off-axis performance and ultra-realistic high frequency details. 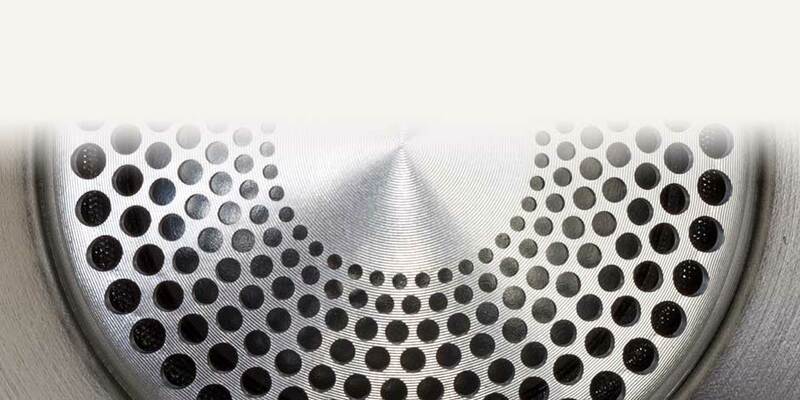 1" X-PAL™ tweeter with exclusive Perforated Phase-Aligning (PPA™) Tweeter Lens and Finite Element Analysis (FEA) optimized pole piece assembly. 3.5" X-PAL™ brushed pure-aluminum midrange driver with SHOCK-MOUNT™ Isolation Mounting System. Two 5.5" X-PAL™ brushed pure-aluminum bass drivers with overmolded ART™ surrounds and SHOCK-MOUNT™ Isolation Mounting System. When was the last time you heard music performed live? Whether it’s in a spacious concert hall, an airy amphitheater or an intimate club, live music is the ne plus ultra entertainment experience. Artists on a tightrope, no net, playing full out; using their whole being to generate emotion and excitement. Audiences up on their feet, dancing; or riveted in place by virtuosity. Music is a living thing, born in the studio and on stage—growing, expanding, taking over the world. 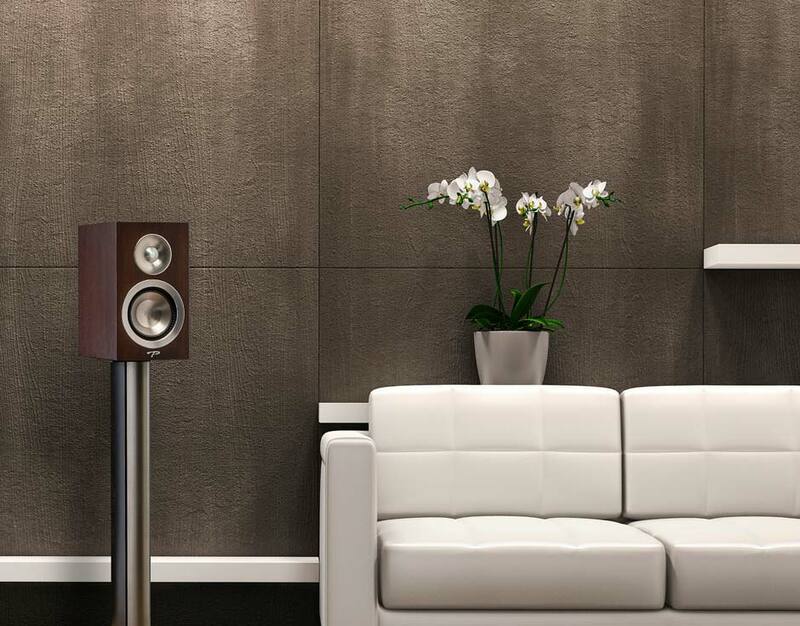 It takes an extraordinary level of loudspeaker performance to reproduce that thrilling experience in the comfort of your home. That’s the goal of our new Prestige Series. And like the most effective live performances, Prestige achieves its goal with simplicity, technology and the application of a talented human touch. 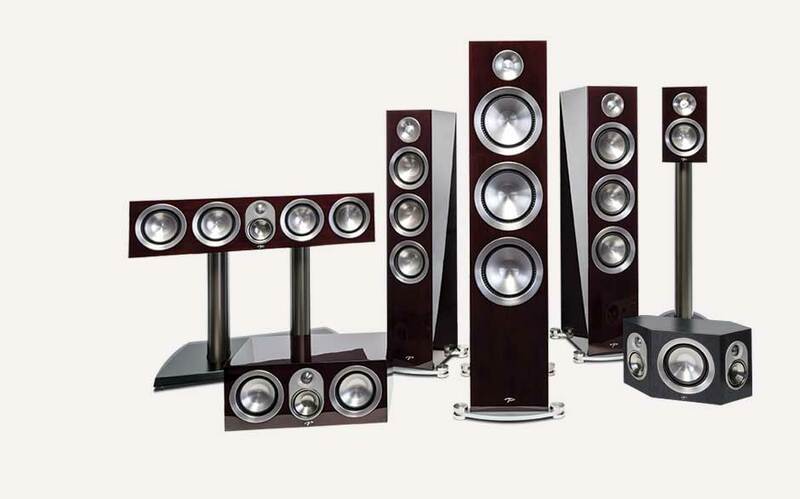 Whether you seek a more lifelike realization of your music sources, or you want a truly earthshaking home theater experience, the new Prestige Series offers you the best seat in the house (the one in your own living room)! With a new, unobstructed look: clean, sharp lines, with close attention paid to the smallest details. 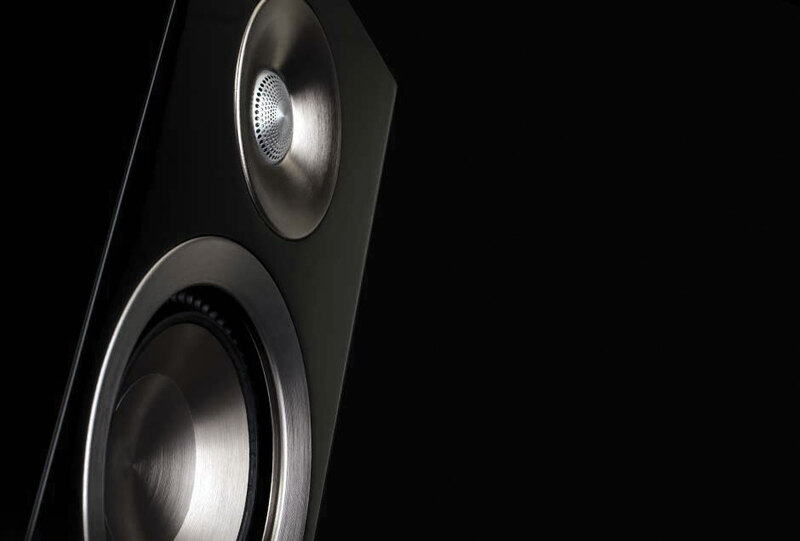 These loudspeakers don’t rely on gimmicks. Harnessing cutting-edge new technologies, like our next generation X-PAL™ pure-aluminum drivers along with our exclusive Perforated Phase-Aligning (PPA™) Tweeter Lens that protects the delicate tweeter dome and acts as the Phase Plug, blocking out-of-phase frequencies for smoother, extended high frequencies with incredible detail and higher output. Designed, engineered, and fully Crafted in Canada, by people who love great audio (just like you). From the precise workmanship of the non-resonant cabinets to their beautiful premium-grade finishes, Prestige is truly hand-built for performance. Prestige cabinets are designed, engineered, and Crafted in Canada specifically to enhance audio performance and complement your listening space. Constructed of heavy duty, non-resonant ¾-inch MDF with optimally placed interior bracing and an enhanced 1-inch MDF baffle design, each Prestige cabinet features sharp lines, clean aesthetics and industry-leading premium-grade finishes. The innovative rear-mounted tweeter and driver housing completely hides front baffle hardware. 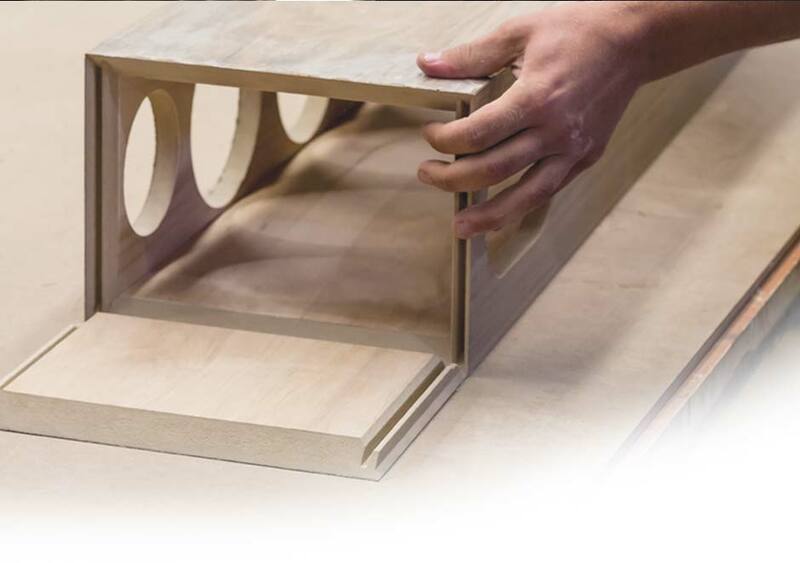 Drivers are secured with our SHOCK-MOUNT™ Isolation Mounting System to a reinforced 1-inch MDF baffle, which reinforces rigidity and cabinet strength while eliminating unwanted cabinet resonances that interfere with the sound. The low profile, acoustically transparent grille attaches magnetically for a stylishly stealthy front presentation. Floorstanding models benefit from a rigid polished stainless steel and aluminum base that isolates and defeats performance-altering vibrations. 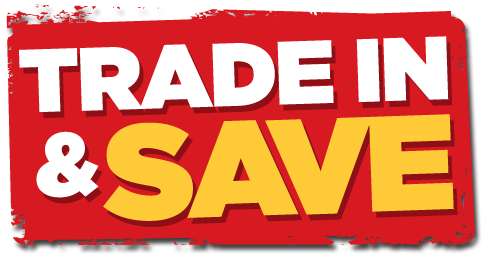 The bases feature reversible foot options for hard and soft flooring. Prestige cabinets are offered in a variety of beautiful premium-grade finishes: Walnut and Black Walnut have a smooth satin finish with distinctive wood figuring. Midnight Cherry and Piano Black feature a luxurious hand-rubbed, high-gloss finish. 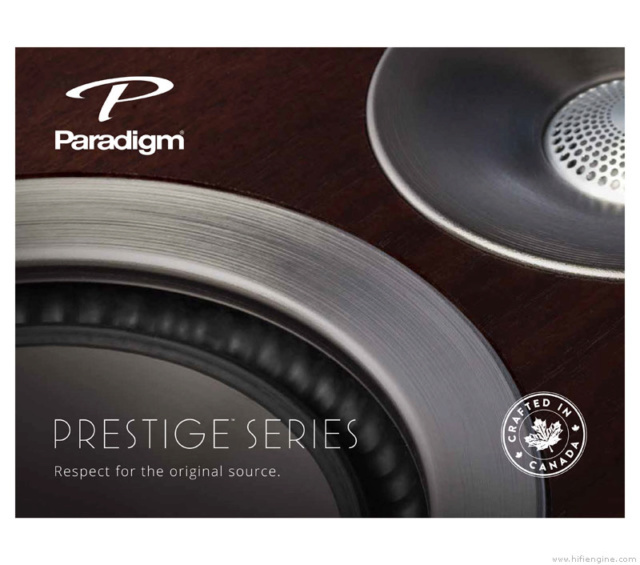 For over 30 years, Paradigm has set the precedent for innovation and technology in loudspeaker manufacturing. 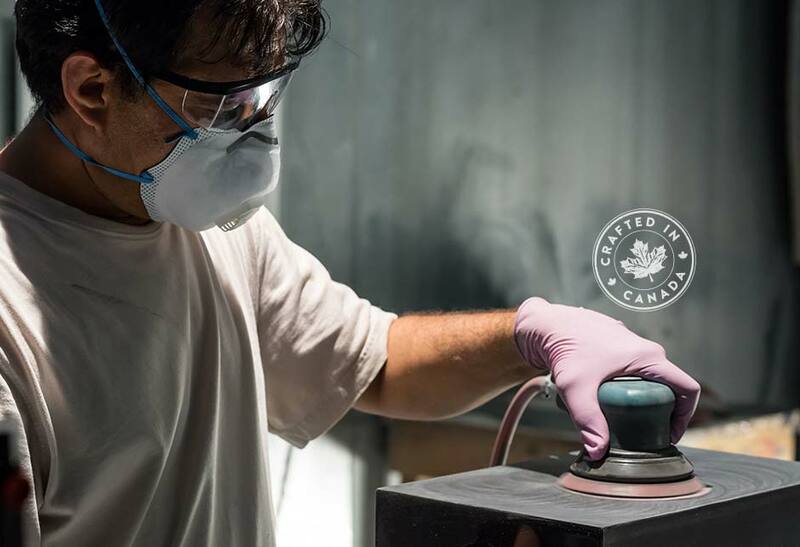 The new Prestige Series builds on this history by combining new technologies with smart engineering that provides astonishing performance at an incredible value—all completely crafted in our Canadian facility. Prepare to be impressed and astonished. ‡ Includes plinth, feet, grille and terminal cups. 7.75" × 18.375" × 12.125"